Ideal for all boardriders, from beginner through to experienced. Perfect for carving big long hills. 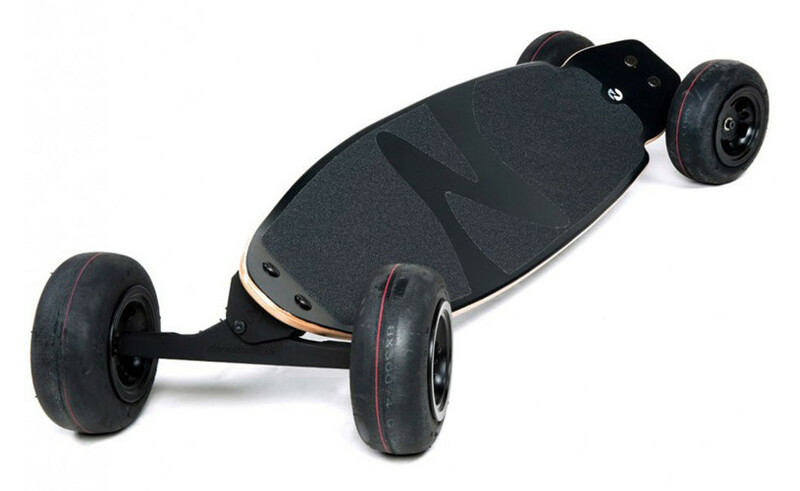 Longboarding enthusiasts will love this one. Get out and roam the roads.